VoIP otherwise referred as Voice over Internet Protocol, is an innovative and powerful phone system for businesses of any size including individuals, SMEs and large enterprises. There is a VoIP solution for any kind of business that meet your needs and requirements. There are a variety of VoIP service plans that are affordable, flexible and rich in features. The VoIP features are mobility, scalability, call forwarding, auto attendant and many more which help the business to improve its growth and performance. Have you ever thought that VoIP services and solutions help businesses to train their employees? Call Recording: One of the best features of VoIP is Call Recording, which allows you to record all the calls for future use. The recorded calls may be used to assess the employee performance and it can be used to train the new employees by allowing them to listen to call of your best-performing employees, so that the new joiners will get some idea on how to handle calls in certain situations. All the VoIP Service Providers in India provide you some space to store all the call recordings. 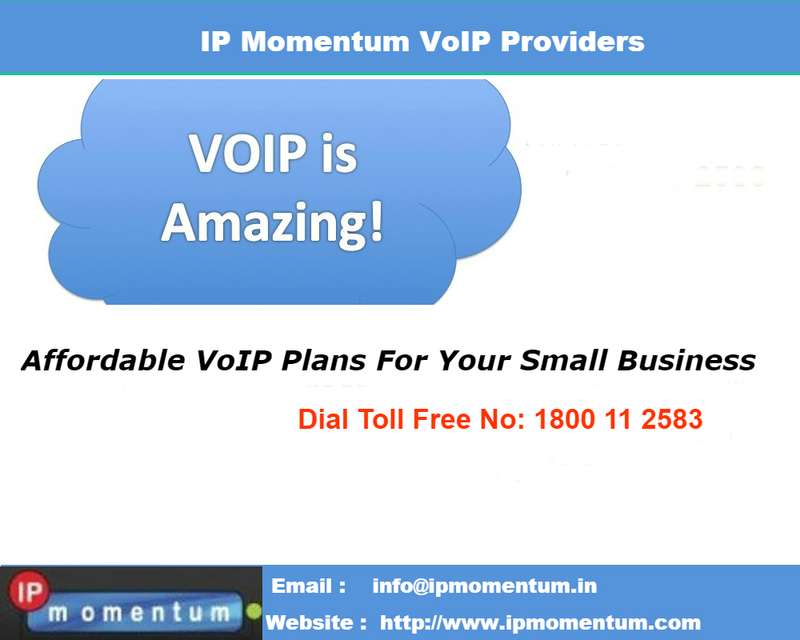 But make sure before investing, that some of VoIP Service Provider charge an extra monthly fee for call recording. Whisper, Barge, and Call Monitoring: These three additional features of VoIP services help the businesses to train their employees and also over the problem if the employee is unable to fix it. Whisper is a feature which allows you to listen when your employee and your business client/customer are talking and it let you whisper or provide more information to your employee so that he can be more confident in answering the client query. But the conversation between you and your employee will not be heard by your client. Barge lets you enter a conversation going on between two extensions or an extension and an outside caller. This allows managers or business owners to take over an ongoing call if they think they could give a better answer to the client's query. But it is not same as call conferencing. Call Monitoring is a combination of whisper and barge where it allows you to listen to a call and receive the ongoing call between two people. Call Analytics: In a business it is very important to see how your employees are performing on phones, our VoIP Service Provider offers you this option of Call Analytics for you to know more about your employee performance, sales, the number of leads converted and more. More than these call handling features VoIP Service Providers offer you a lot more features which help you to improve your business growth and performance.